USA peanuts and peanut butter have zero cholesterol, no transfats and contribute more than 30 essential nutrients to your daily diet. And they taste great, too! 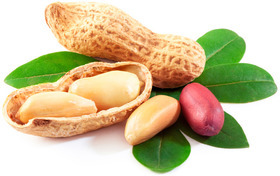 Peanuts and peanut butter are just what kids and adults alike need to power through daily tasks and adventures.